Pune, a cultural warzone. On one end stands the old guard. Tower-knights of tradition with their set-in-stone views of what art can, would and should be. They’ll make their own rules they’ll never break, at least not in public. They aim to protect the ‘sanctity’ of their ‘culture’.On the other end, the outsiders. The influx of students pouring in from all over and the indigenous few who thirst for something new. They long for new perspective, to break away from balmy confines of tradition. It’s from oppression they draw inspiration. Pune can be a drag. A strict 11 o’ clock curfew ensures clubs venues close doors halfway through setlists. The supercilious bourgeoisie judge your art by the cigarette in your mouth. 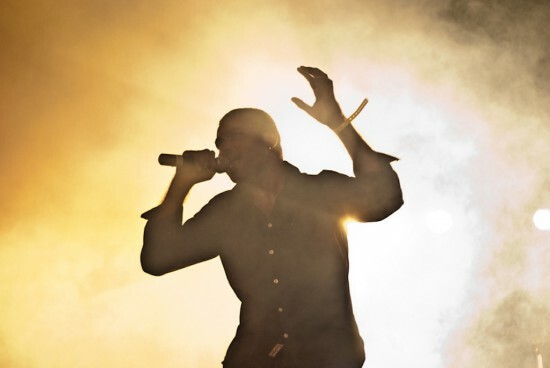 Common consensus flags electronic music as little more than powder in a capsule. And that’s half the problem. Past the middle-aged men shouting drugs and noise pollution, there pervades a rockist mentality among the young. If your music comes from a laptop, quite obviously you’re less talented than a guitarist, no? seems, the city has its own way of expending an equal, opposite force. As tardy legislation and a collective judgemental mentality hold down anything cutting-edge, they only push that kid with a second hand MIDI controller to work harder. In its electronic music scene, Pune is nascent and venue-centric. Performers board themselves up in their bedrooms to exploring the intricacies of their equipment. What keeps them going is the possibility that one day, they would step out of the shadow of what inspires them and forge for themselves a unique sonic identity. It’s as much the clubs as it’s the internet that opens young blood up to electronic music. Besides, a lot of organizers prefer to host international gigs in Pune instead of Mumbai so that they dodge paper-trails that require following in order to obtain clearence, not to forget the debilitating entertainment tax. Perhaps, this is why Pune’s on its way to becoming the festival capital of the country. 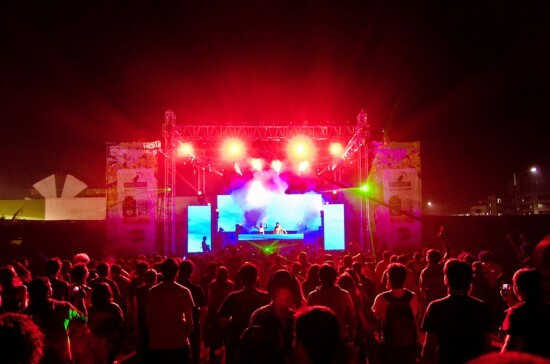 It began with NH7 Weekender in 2010, and now, not two years later, along came Percept’s Lost Music Festival. But despite the healthy influx of aritsts from outside, the establishment continues to bear down on local artists. But the help they find comes from a few choice venues like High Spirits that allow them to create proof points by letting them test their stuff in front of a live audience. Apart from those testing the confines of dubstep and glitch-hop there are more than a few artists exploring the points of convergence between seemingly unrelated forms of music. Take a relatively new sub-genre of metal termed djent that has caught on, which embraces bedroom recording methodologies favoured by several modern electronic musicians. An absurd number of djent records are peppered with synth flourishes and cut-up percussive interludes that would sit well with any IDM fan. At the same time, several landmark experimental electronic albums feature manic polyrhythms associated with djent. What this interposition will lead to, time will tell. 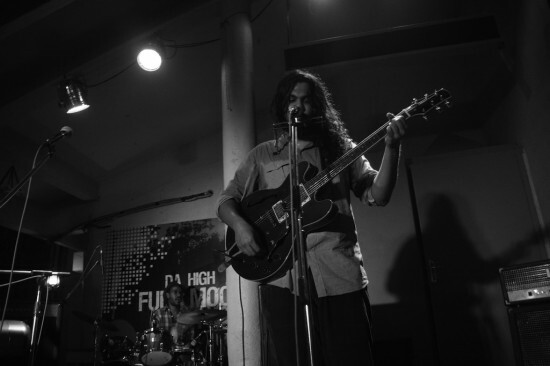 Pune’s music scene is in throes of the last of its birth pangs. There’s enough potential for a thriving musical landscape and there’s enough pressure from the establishment to ensure things move quicker. It’s only a matter of time before things figure themselves out and the city hits an impending tipping point.